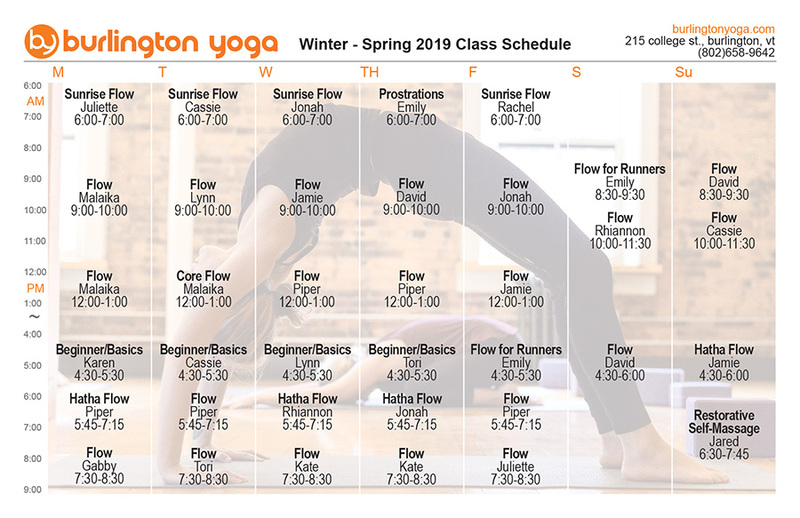 All of our regular classes are drop-in, no preregistration is necessary. Classes are first-come, first-served, so please arrive early to secure a spot. All props, including mats, bolsters, blankets, straps and blocks, are available free of charge. We accept cash, check, or charge.